La Blackberries are a delicious and juicy fruit, ideal for those who love juices and natural drinks; although they also have the spotlight on many desserts, dairy products, jams and salads. It is a tasty source of A, B C and E Vitamines, Calcium, Iron and Fiber. They are a natural antioxidant, which produce a better cellular metabolism. They are also a natural anti-inflammatory, improving the immune system, reducing cholesterol and triglycerides in blood and acts as a natural laxative. Many parents are surprised how their kids enjoy blackberries as if they were a treat. They are an effective substitute for unhealthy sugary sweets, so they can be the gateway to more fruit consumption and a healthier lifestyle. 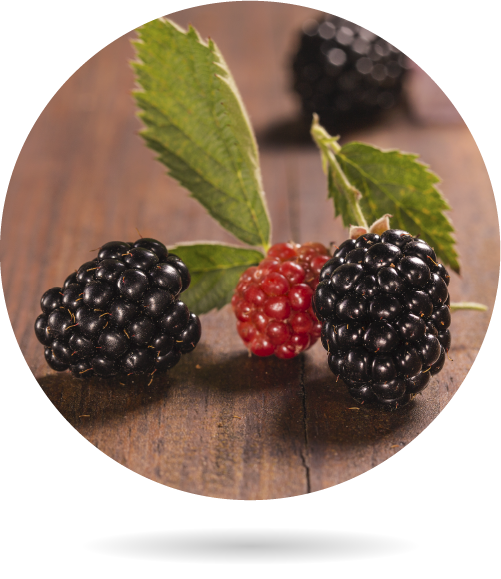 At Bionest we strive to select the best berries, we look for colors that range from deep purple or black to deep purple blue. Berries should be plump and firm to the touch, not wrinkled, not dry; thus we offer our customers a quality product with great flavor, with essential nutrients for a balanced diet. The observation and study of the bushes in their wild stage, is often the best source of knowledge to learn and achieve its maximum production potential. Understanding nature and helping its basic processes instead of fighting against them allows us to generate sustainable agriculture over the years, where the soil is becoming more fertile every day, instead of increasingly poor or dead soils. On the other hand, as a contrast, intensive blackberry crops apply large amounts of agrochemical, since it is a shrub that can become susceptible to pests and diseases (ant, worm, mold), especially in pre-harvest season, which increases the cost and risk to the health of farmers and consumers. Organic Blackberry crops require loamy clay soils and a pH above 5.5, requiring some environmental humidity to produce better prospects. 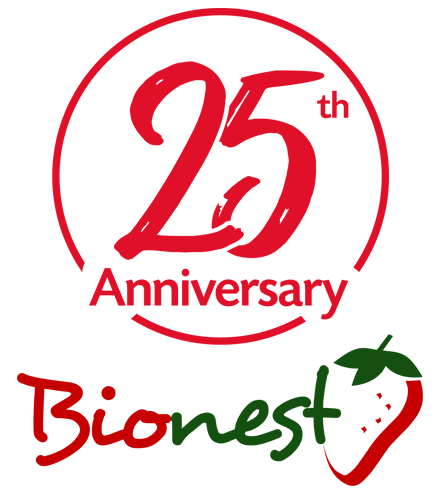 Knowing the best moments for pruning and fertilization (foliar or root) is very important to achieve optimum flowering and fruiting. We make plantations of lavender, wheat, rosemary or barley that help us to promote the presence of these beneficial insects in our crops. 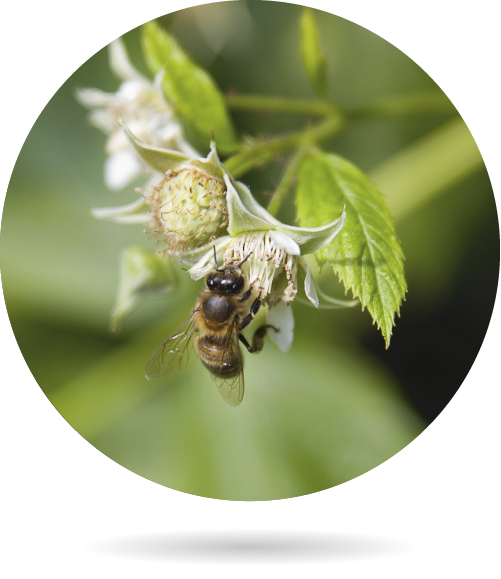 We do not kill the species that are not interesting from the productive point of view, instead we keep them under control so that they do not damage the fruit but there is still a sufficient natural balance. To reduce water consumption we collect and use rainwater. We use only natural fertilizers, that is, we do not use herbicides. We control weeds that are directly competitive with the crop manually or mechanically. We use natural fertilizers to maintain soil fertility, mineral oils, organic matter, vegetable compost or even algae. The great variety of products that we have been including over last decade helped us maintaining a qualified workforce throughout the year, generating greater stability for our employees while increasing productivity. Our valued human team will always perform better if we reduce seasonal contracts, maximize our coordination and encourage continuous training in all positions. 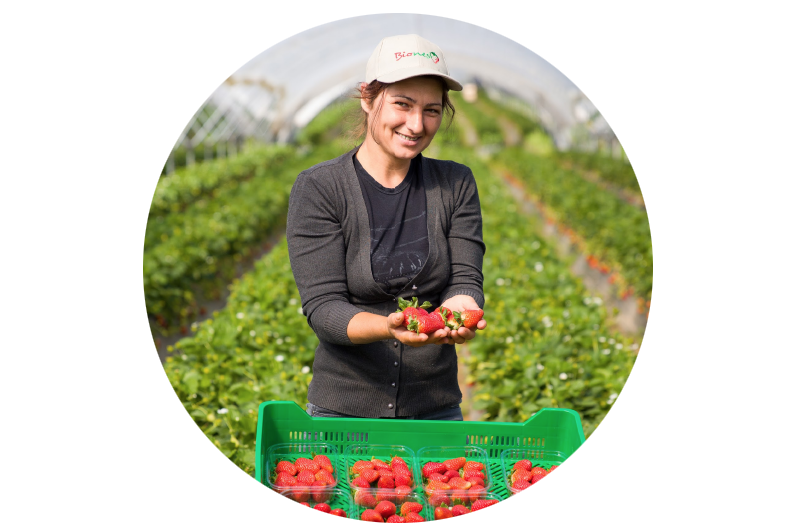 Our philosophy of diversification also allows us to implement rotations that are fundamental for organic farming. We talk about crop rotations when we intercrop one crop with another to avoid chemical stress in the soil while limiting the stability of diseases and pests. 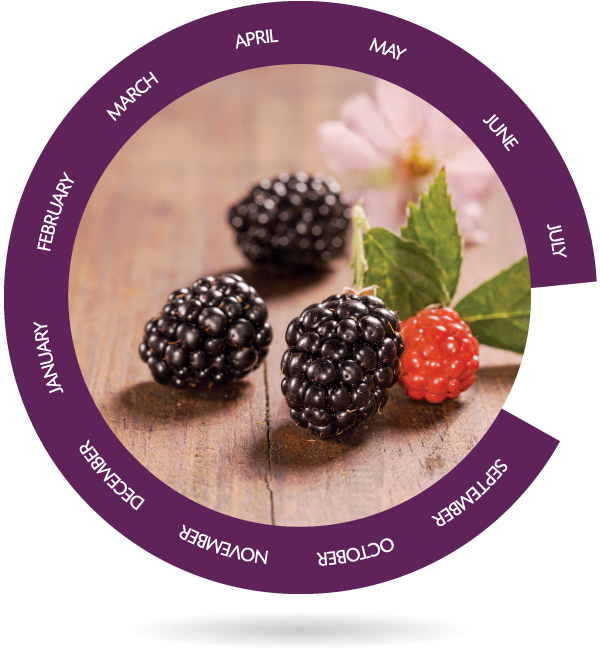 In the past, blackberries were typical in August, September and early October. The different varieties of blackberries that we have been improving at Bionest, cover practically all the year except for the month of August. 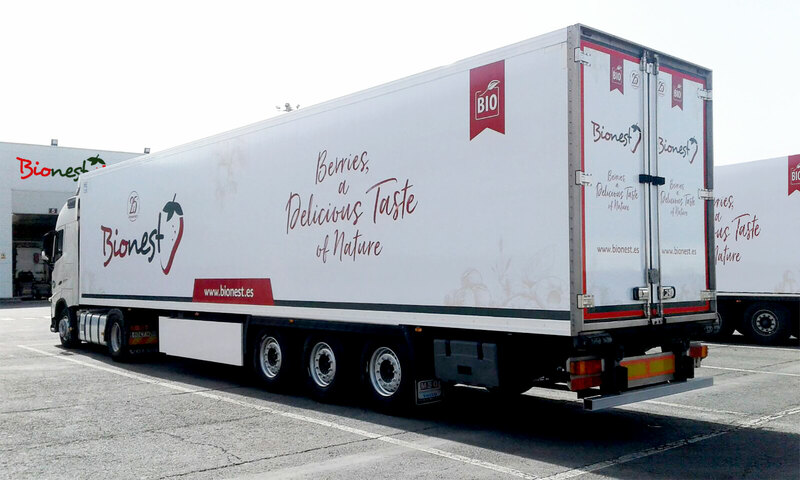 Our fruit travels to places such as Germany, United Kingdom, Switzerland, France, Holland, Denmark, Belgium, Italy, Sweden or Arab Emirates. Only using the best options available on packaging can guarantee the preservation of all the qualities of our fruit. 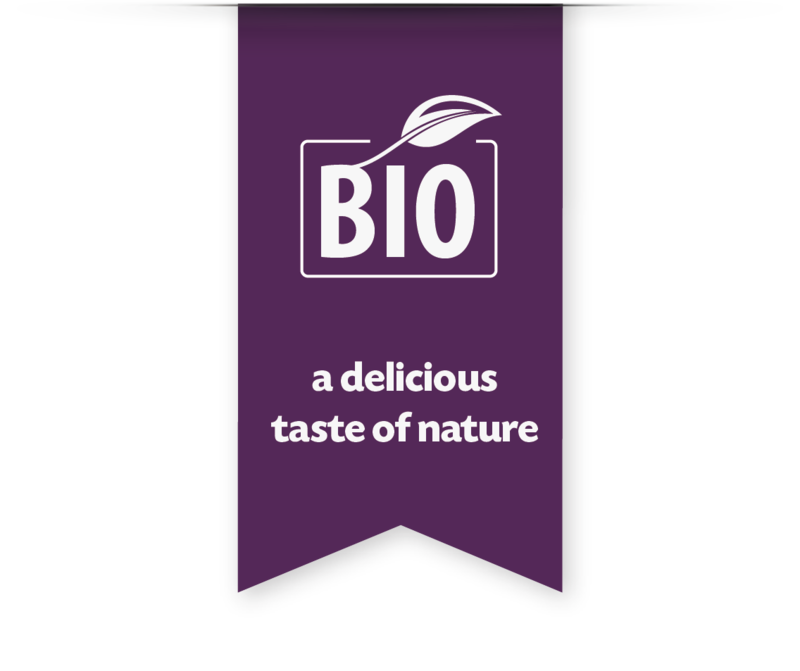 For this reason, at Bionest we have been investing for years in innovating packagings. We do this by diversifying options both in the packaging material (cardboard, plastic, biodegradable plastic, etc.) and in the different format (family, snacks, mix of berries, etc.). For more information please contact us and we will send you our product catalog.